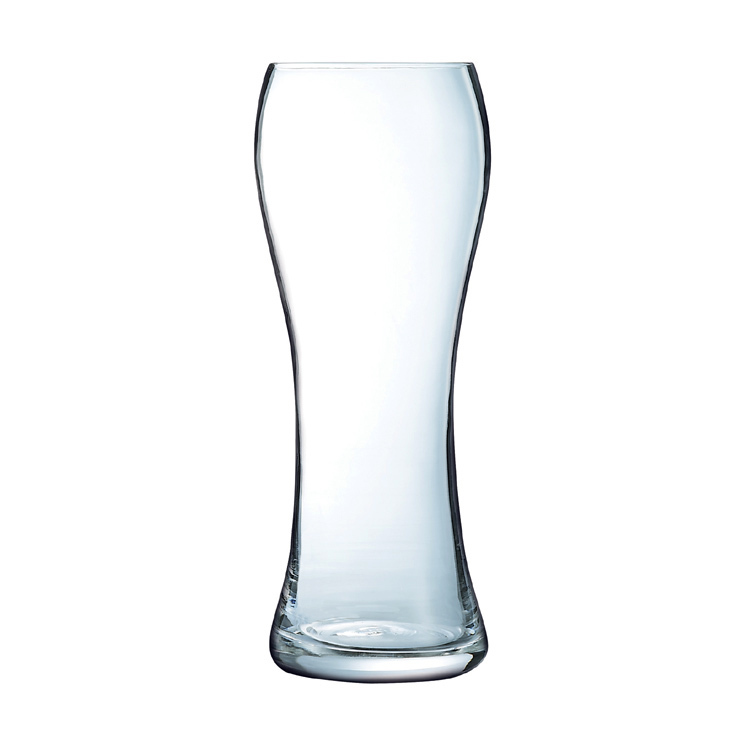 The BEER LEGEND collection of beer glasses have been designed to offer a series of glasses in different capacities with diverse benefits. 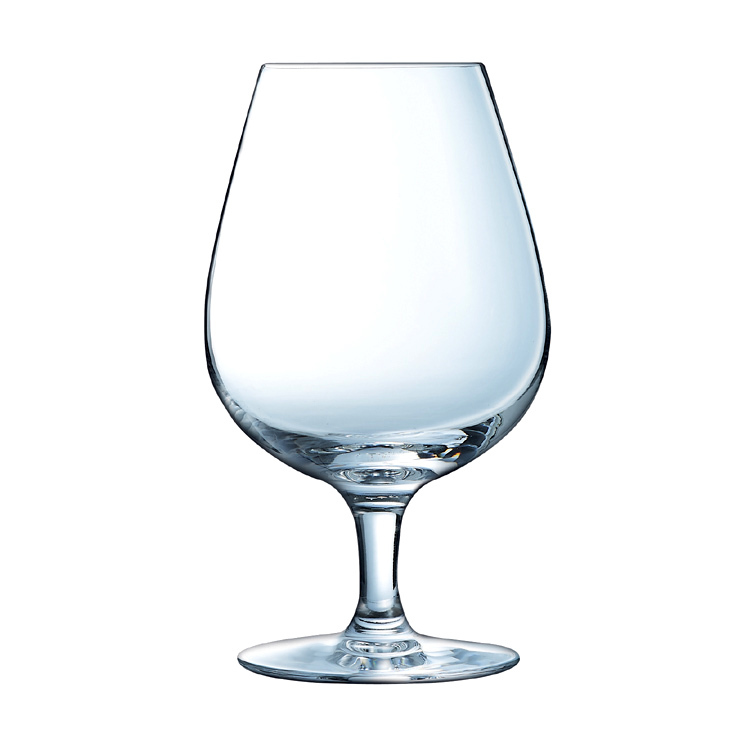 The Shorter, fuller glasses are suited to darker beverages, whilst the taller, slender glasses are excellent with lighter and fruitier beverages… we have something for everyone. 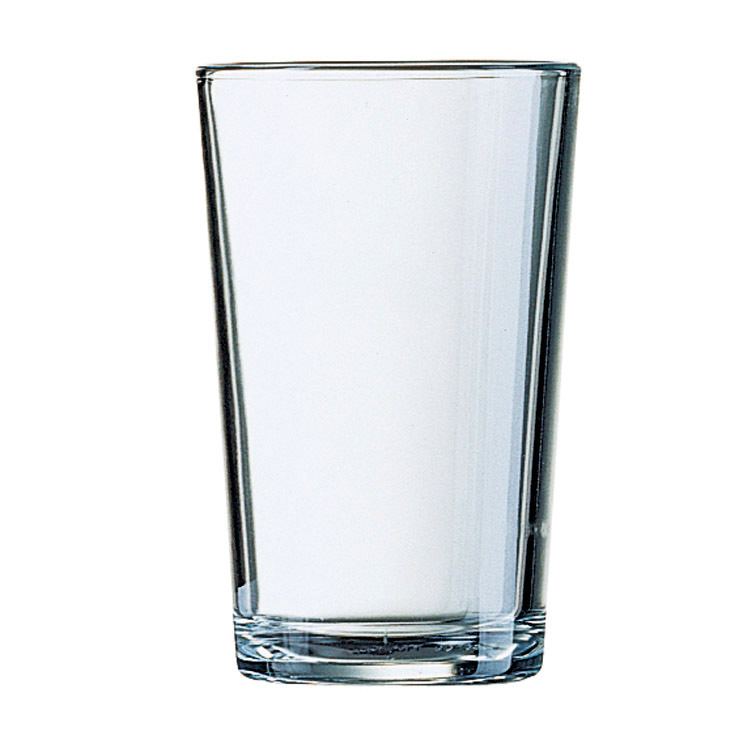 With the trend of bars looking more and more towards different styles of beer glass in order to match the glass to the needs of the beverage, Our BEER LEGEND collection has been designed to complement this trend by offering a series of glasses in different capacities with diverse benefits. It’s never been a better time for quality ale in the UK & Ireland. Across the country there has been a revival in artisan brewing. Beer has been reinventing itself along with the method of service. More and more bars are to serve these ales in sampler format, by the can, bottle and reduced pint sizes. 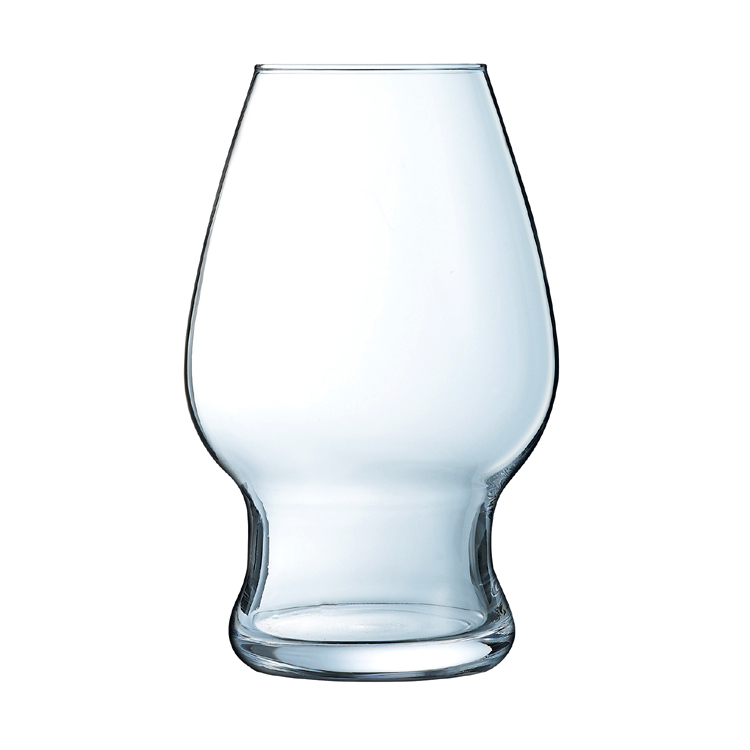 Traditional glasses, such as the Britannia Dimple Tankard, are now back in vogue and bars are now looking move and move to different styles in order to match the glass to the needs of the beverage. 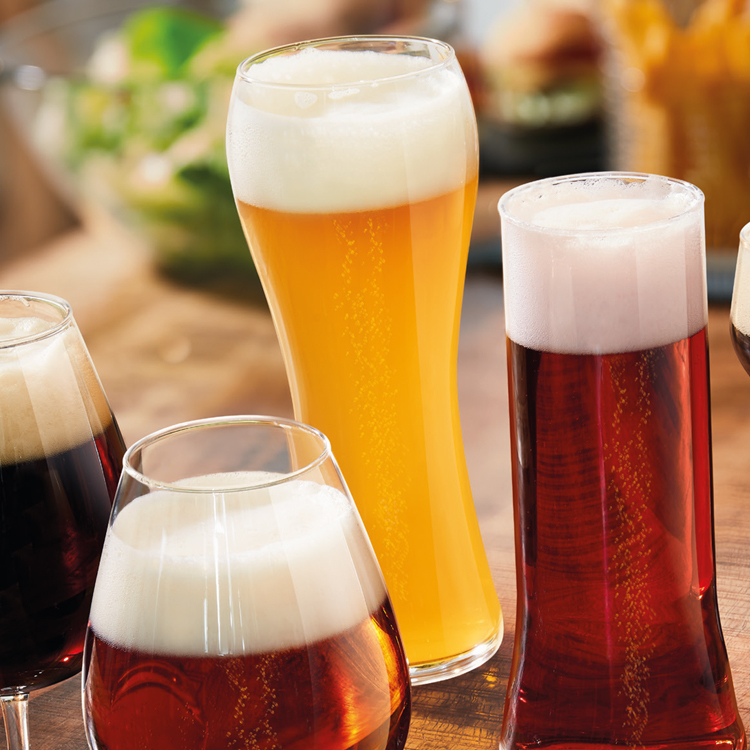 Our BEER LEGEND collection has been designed to complement this trend by offering a series of glasses in different capacities with diverse benefits. The diversity of beer, ale, lagers, stouts, ciders and so on… Is huge and we now have greater expectations on how the flavours are expressed. Like wine each of these beverages has their own personality. We recommend you try different beers in different glasses, you will be surprised at the results. Beer, Ale and Cider and the way we drink it has changed over the years. Not only are there a lot more choices available but it has become in vogue in recent years with the popping up of micro breweries and specialist cider producers. 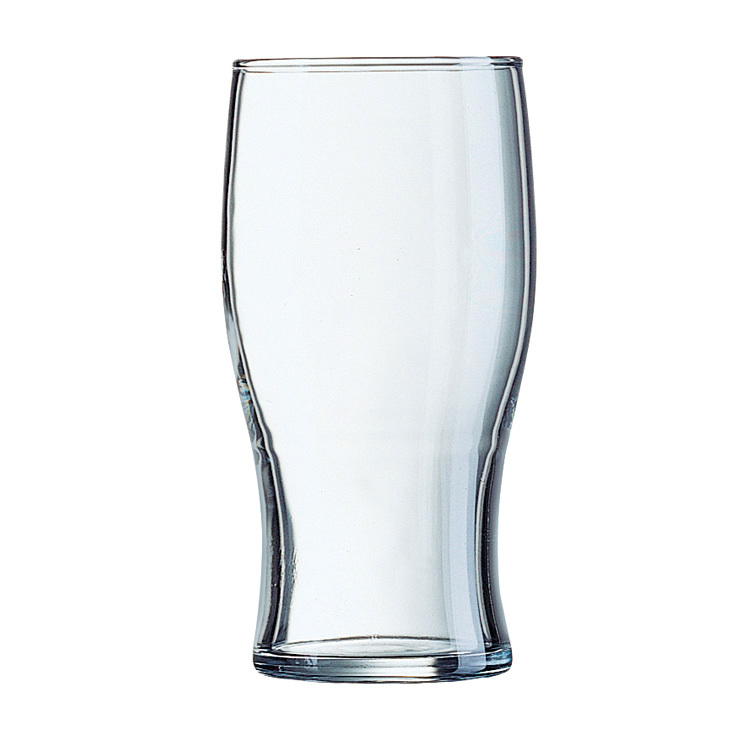 We now have a range of glasses that not only brings the best and of the preferred drink of choice, but it is presented in funkier shapes and sizes.